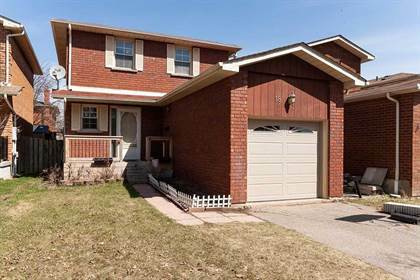 I am interested in 13 Palmolive St, Brampton, ON. 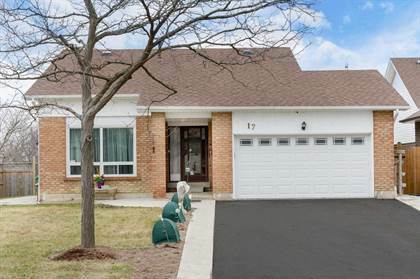 13 Palmolive St is a - square foot House for sale in Brampton, ON L6R1P4. 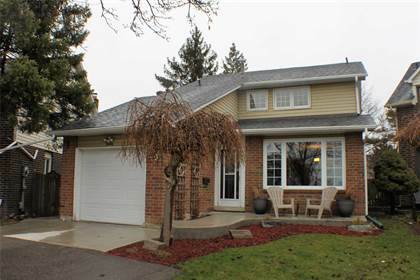 It has 3 beds, 3 baths and was listed on Ovlix.com since April 15, 2019 by Re/max Gold Realty Inc. for $669,900. Listing agent: Vick Khuman. 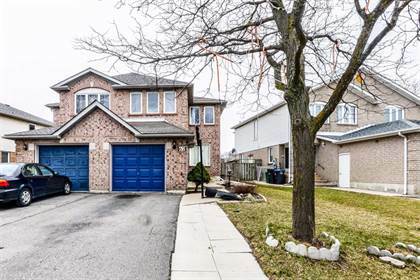 The average price for similar 13 Palmolive St real estate listings - $641,626 which is 24% lower than $840,311 for Brampton, and 35% lower than $988,482 for Ontario. Comparable nearby homes are: 33 Clover Bloom Rd, 43 Solway Ave, 46 La Rose Crt, 10 New Pines Tr, 76 Stephensen Crt. What's near 13 Palmolive St, Brampton L6R: Loafers Lake, SilverCity Brampton Cinemas, Heart Lake Secondary School, Moxie's Bramalea City Centre, Red Lobster, Turtle Jack's Muskoka Grill & Lounge, Brampton Library, Heart Lake Secondary School, Heart Lake (Ontario).